Tacopa Brewing in California started bottling beer in 2018. They’ve named each brew after the mines located near their facility. 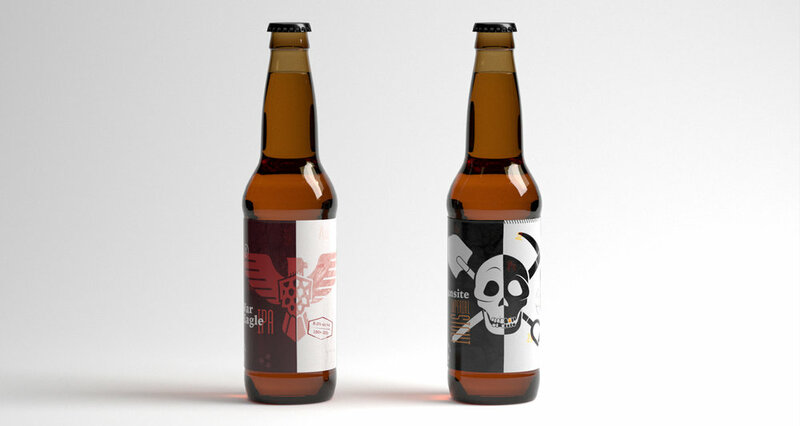 When they approached me to design them labels, we were only focused on a single beer. However, I made sure to design the label in such a way that we could build on the style in the future.